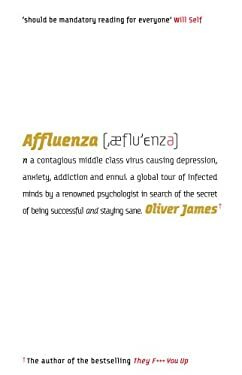 There is an epidemic of 'affluenza' throughout the world - that has resulted in increases in depression and anxiety. The author asks: why do so many people want what they haven't got and want to be someone they're not, despite being richer and freer from traditional restraints? And, in so doing, uncovers some answers.